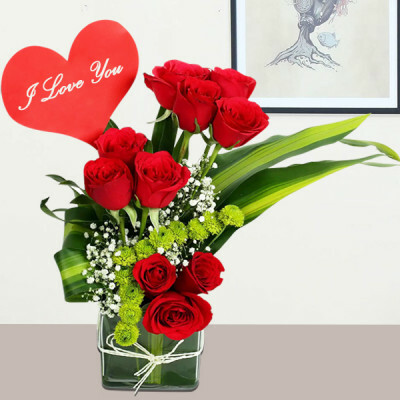 Celebrate the day of your love, by sending your significant other our romantic Anniversary flowers, online with MyFlowerApp. An anniversary is the celebration of love, trust, partnership, tolerance, and tenacity. 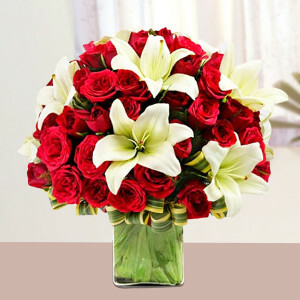 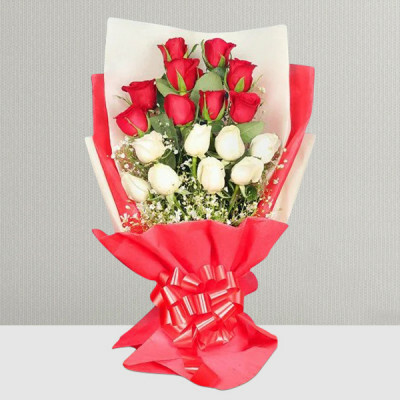 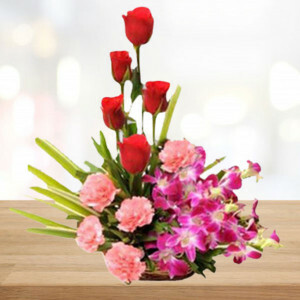 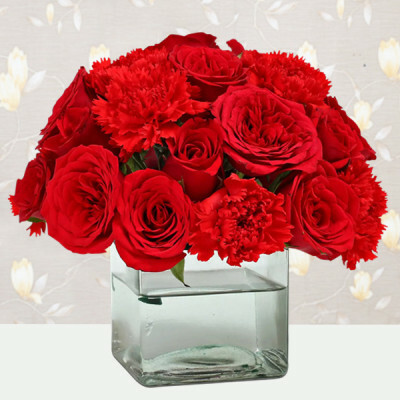 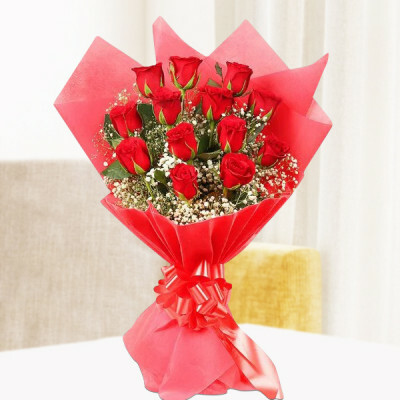 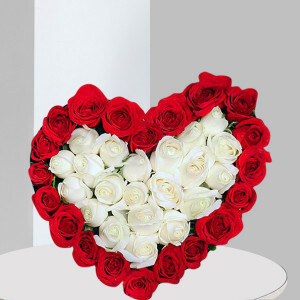 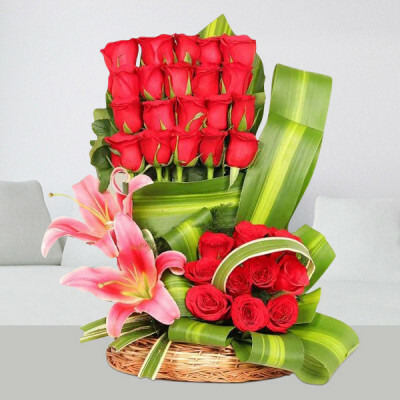 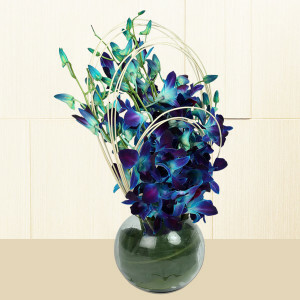 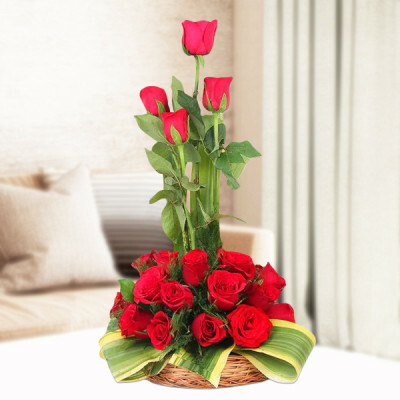 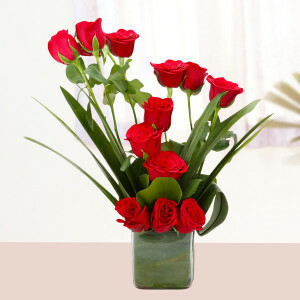 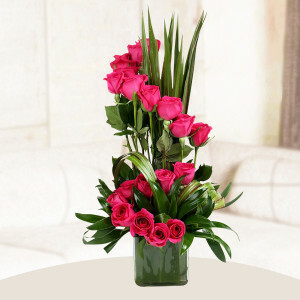 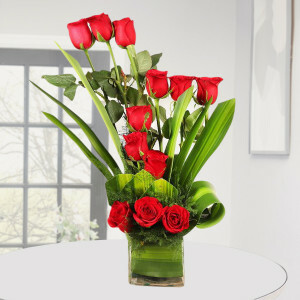 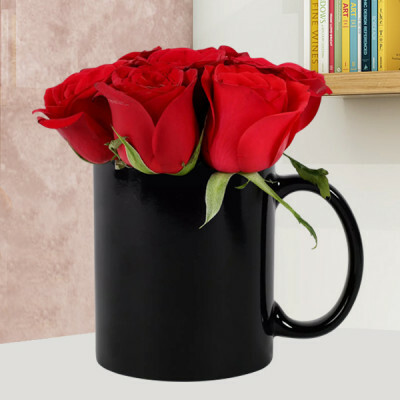 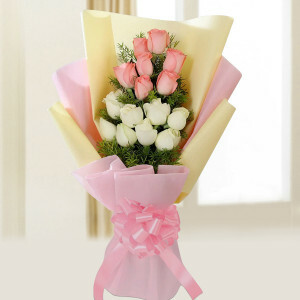 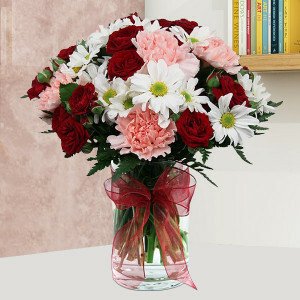 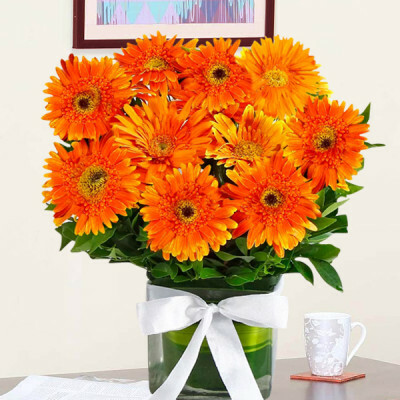 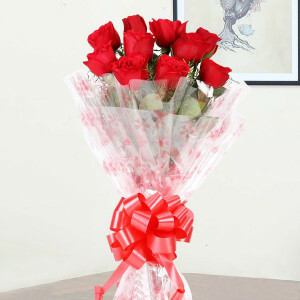 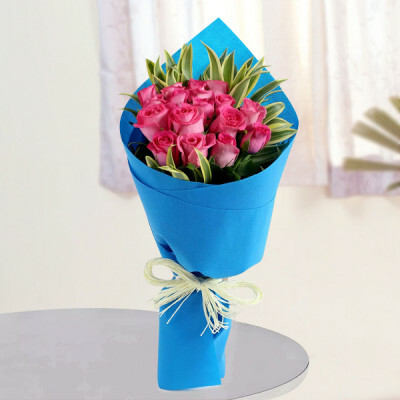 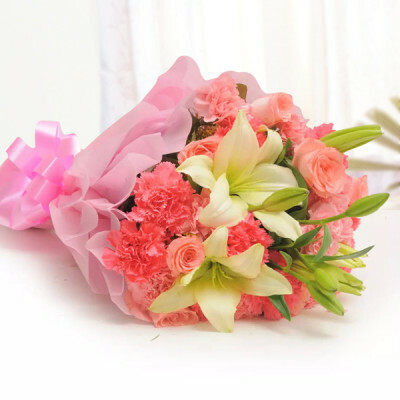 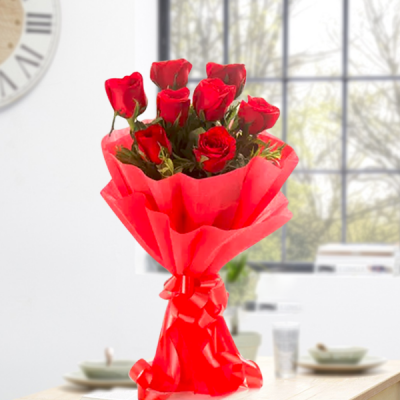 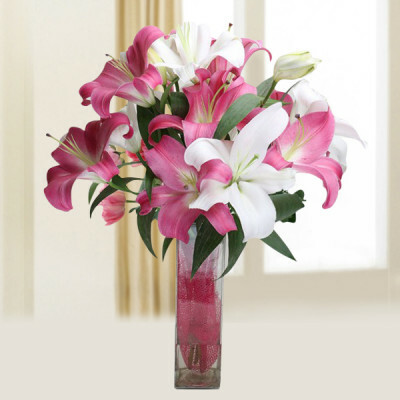 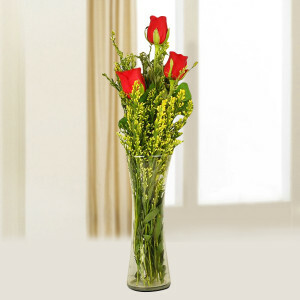 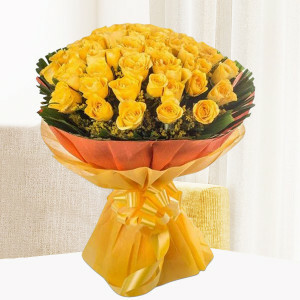 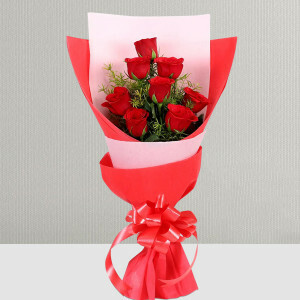 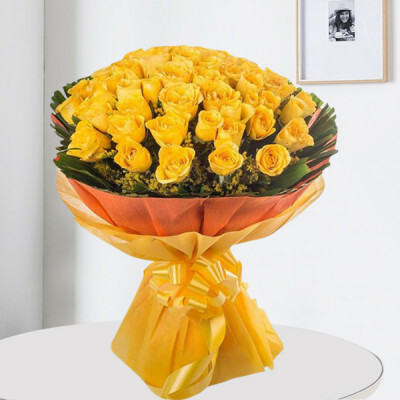 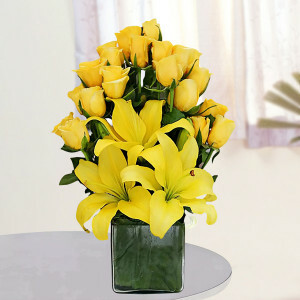 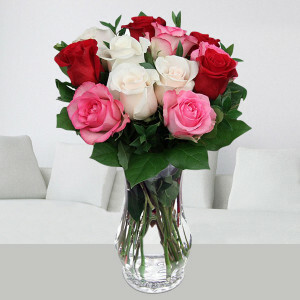 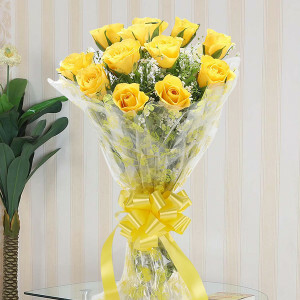 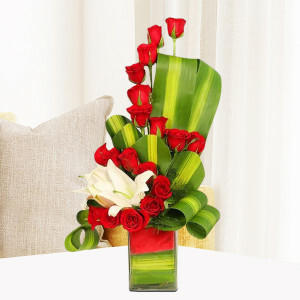 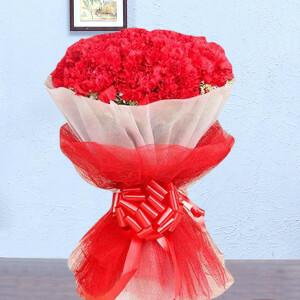 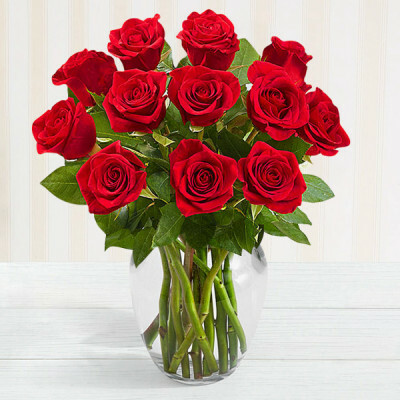 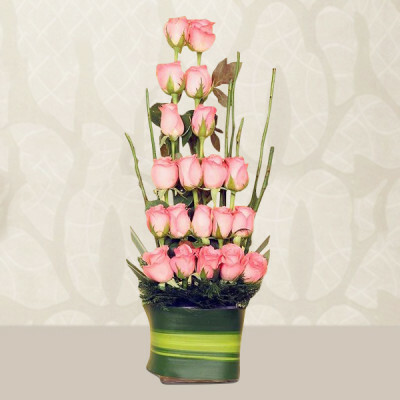 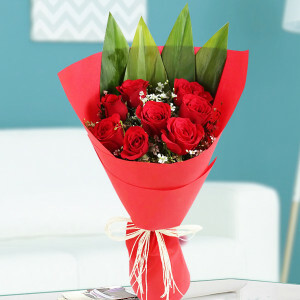 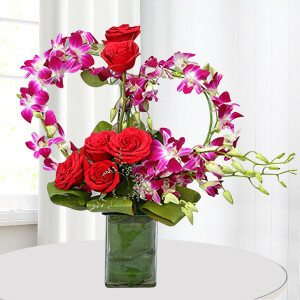 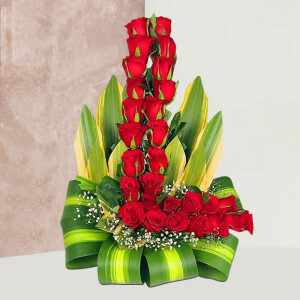 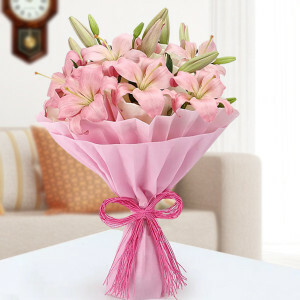 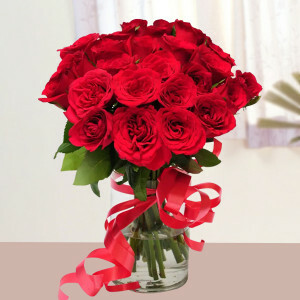 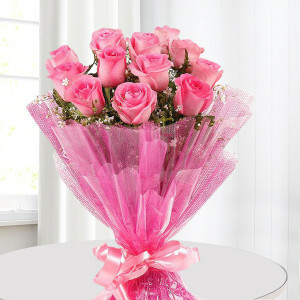 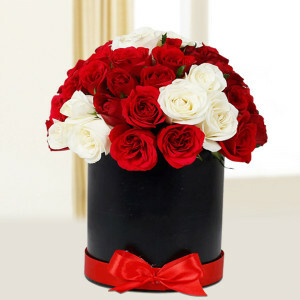 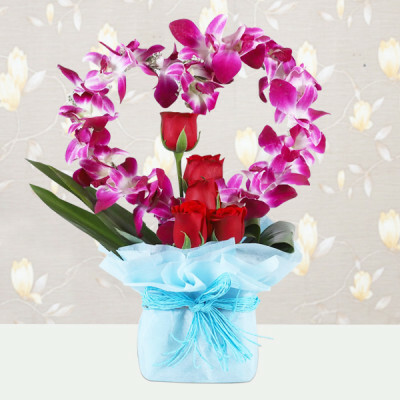 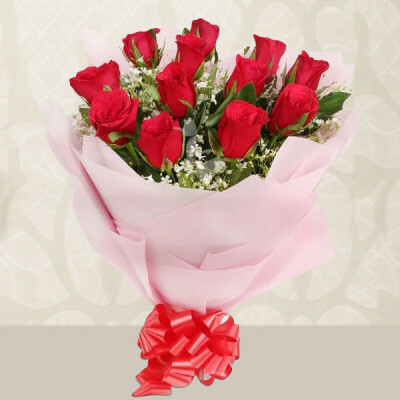 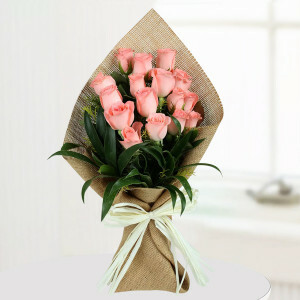 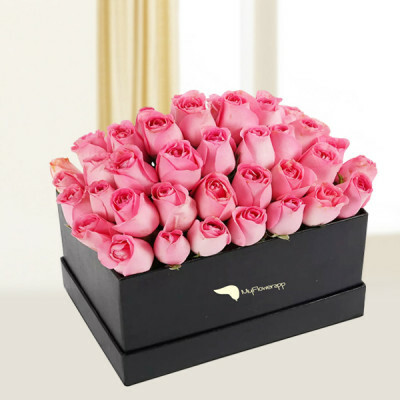 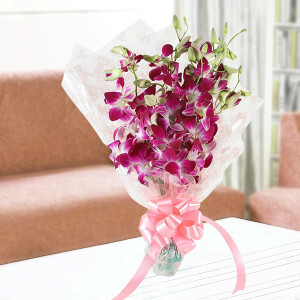 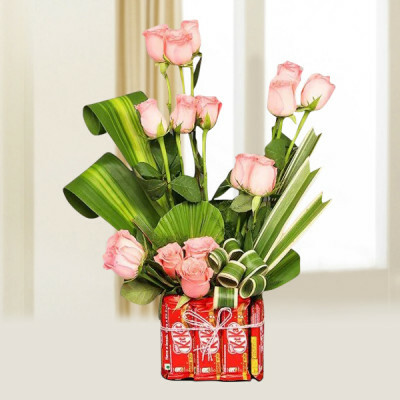 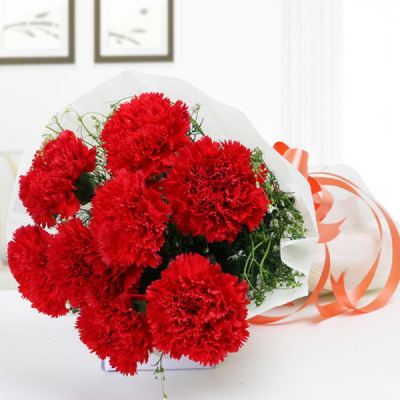 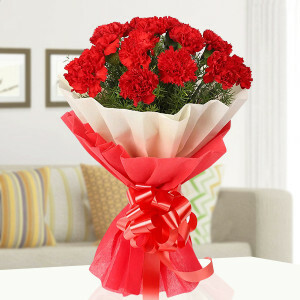 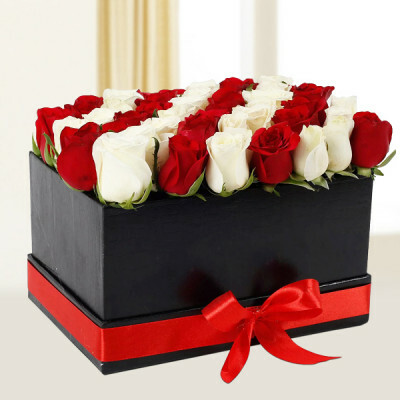 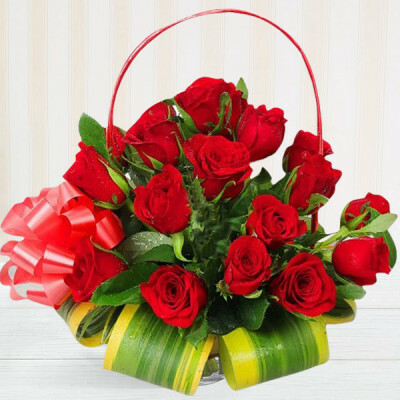 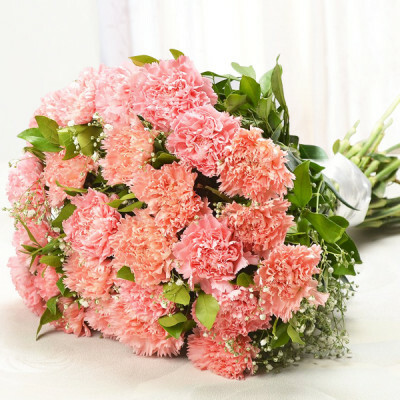 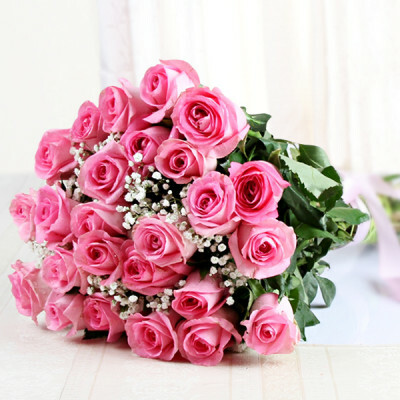 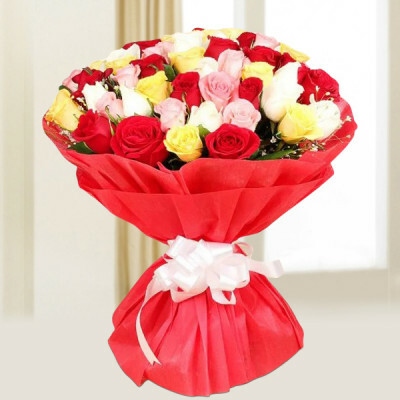 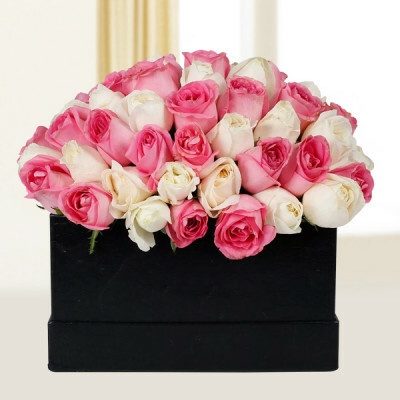 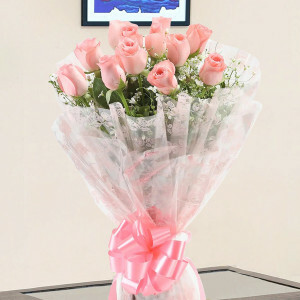 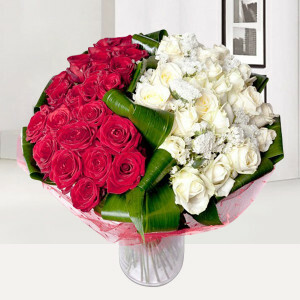 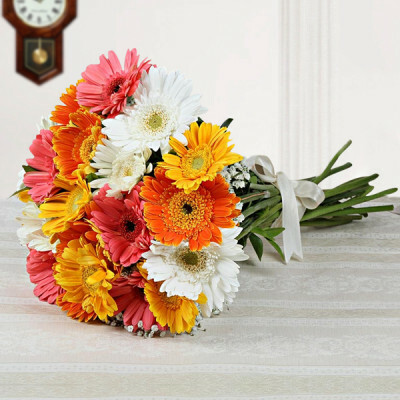 Let your partner know of your adoration and devotion, despite any distance between you, and send them these flowers anywhere in India, with our express delivery services.